CMAL currently owns 34 ferries. Thirty-one ferries are operated by Calmac Ferries Ltd (CFL) on routes to the islands and peninsulas of the West of Scotland, while three are operated by Serco Northlink Ferries to Orkney and Shetland. 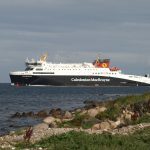 The smallest vessels can carry one car (MV CARVORIA) and the largest ferry can carry up to 143 cars or 20 HGVs (MV LOCH SEAFORTH). The total fleet value at 2017 is £130m (excluding vessels under construction). 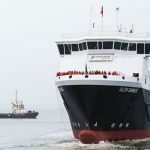 The largest ferry in the fleet is the MV LOCH SEAFORTH, which was built by Flensburger Schiffbau-Gesellschaft MBH and Co KG, Flensburg, Germany in 2014. 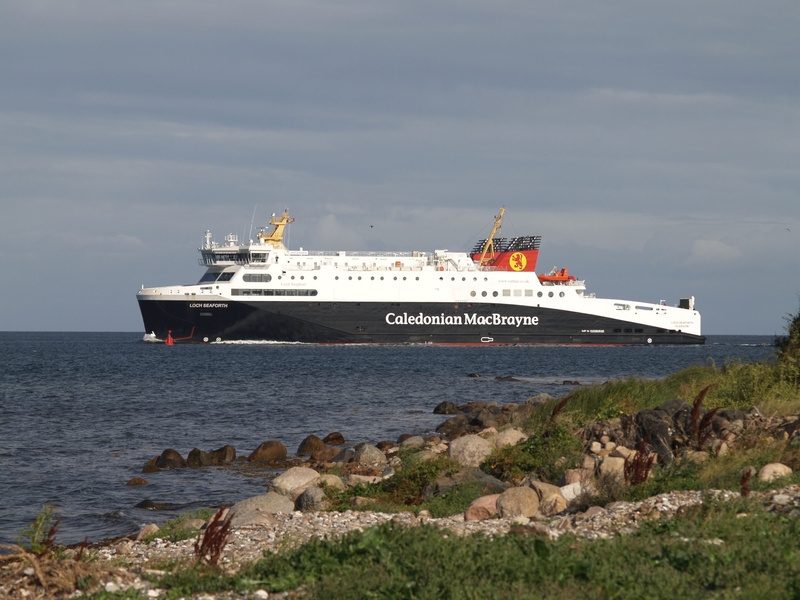 The MV LOCH SEAFORTH serves the Ullapool – Stornoway (Lewis) route, and can accommodate 143 cars and 700 passengers. 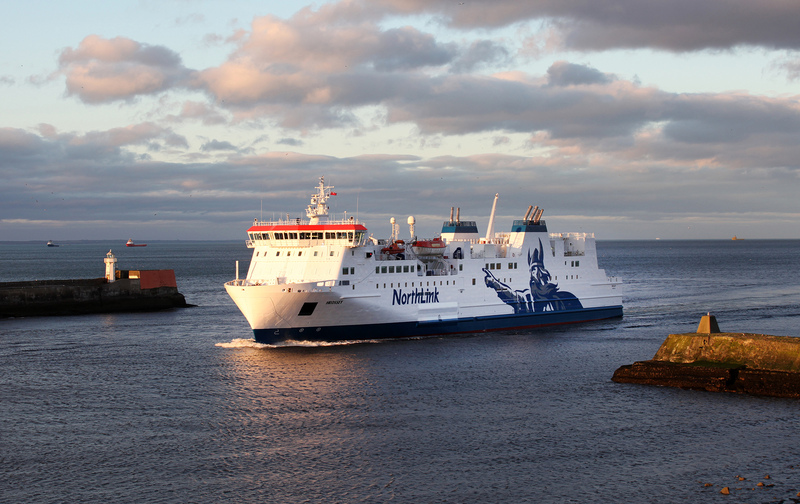 Sister ferries MV HROSSEY and MV HJALTLAND are the largest in the Northern Isles fleet. Both were constructed in 2002 at Aker Finnyards in Finland. 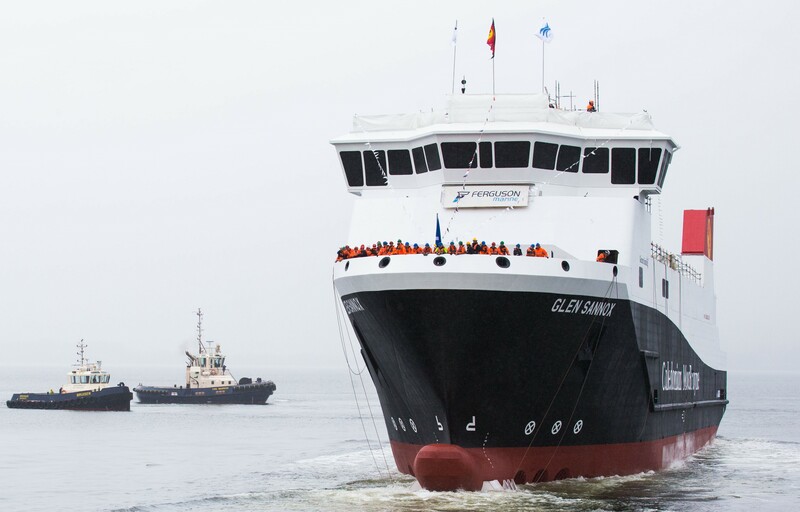 The vessels were built specifically for the Orkney and Shetland routes, and came under ownership of CMAL in April 2018. MV CARVORIA entered service in August 2017 on the link between the small island of Kerrera and the mainland south of Oban at Gallanach. MV CARVORIA, which was built by Shetland-based Malakoff Ltd, is 12 metres long and can carry 12 passengers, and cargo. The oldest of the fleet is MV Isle of Cumbrae, built in 1976 by Ailsa Shipbuilding Co, Troon and entered service in April 1977. Two dual fuel ferries are currently being built by Ferguson Marine Engineering Ltd (FMEL), a project worth £97 million. The new 100m, roll on roll off vehicle passenger ferries are designed to carry 127 cars or 16 HGVs or a combination of both and up to 1,000 passengers. The ships will be capable of operating on liquefied natural gas (LNG) and marine gas oil. LNG is significantly cleaner and has been adopted by ferry operators in Northern Europe in response to tighter emissions regulations.